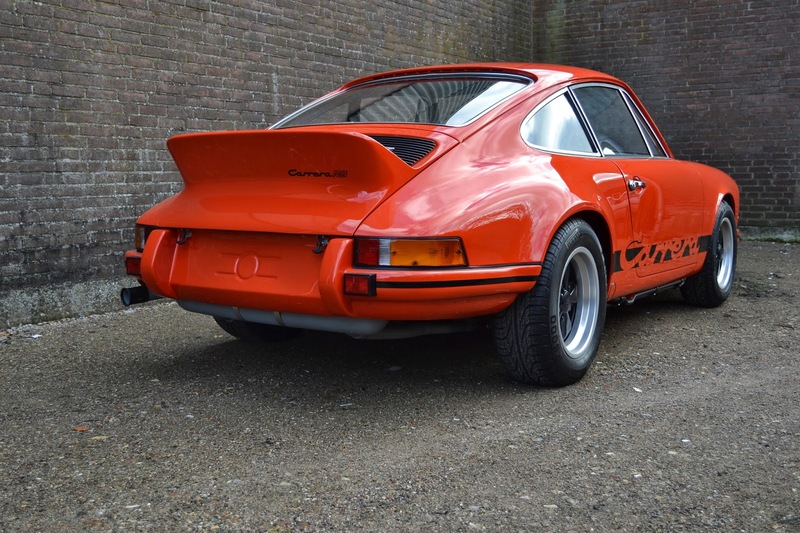 This orange 1974 Carrera was backdated to a long-hood Carrera RS replica. 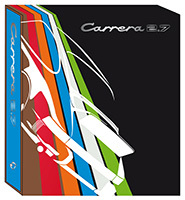 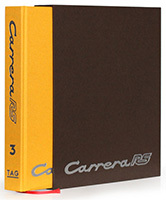 The Carrera models combined sportiness with exclusivity. 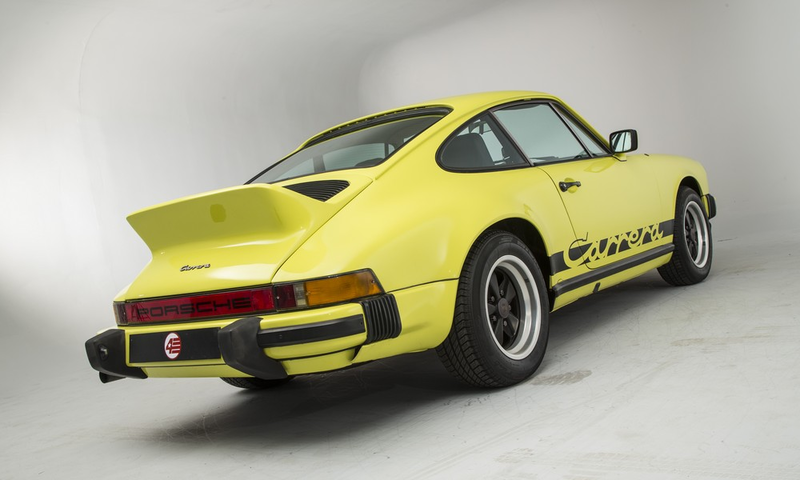 Equipped with the 210 bhp engine is the 911 Carrera RS Porsche 911 Carerra 2.7, the successor to the 1973 RS. 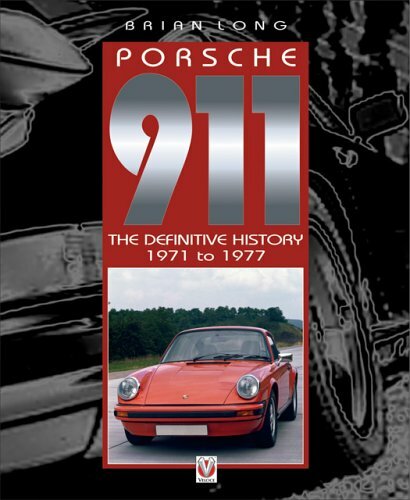 Between 1974 and 1976 approximately 2,000 Coupes and Targa's built, of which a few are left. 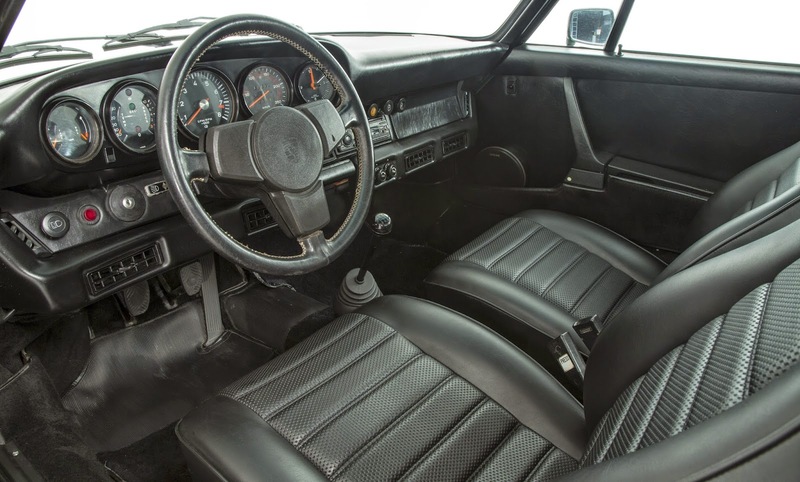 This exclusivity makes the 911 Carrera 2.7 a valuable collection and investment property. 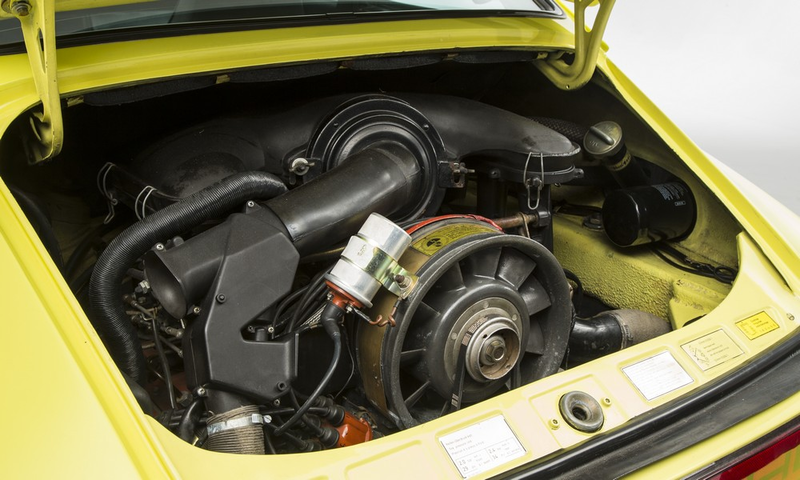 The 2.7 Carrera shown here is completely rebuilt as the 1973 model RS lightweight (M 491). 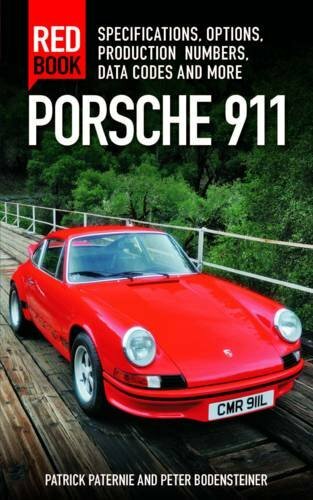 Updated 9/14/2014: Sold for £135,900 (approx. 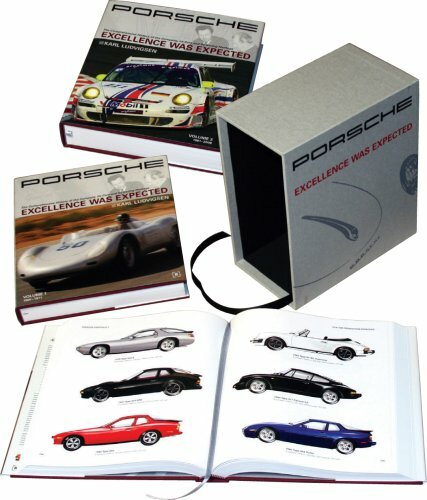 $221,000 USD) including buyer's commission. 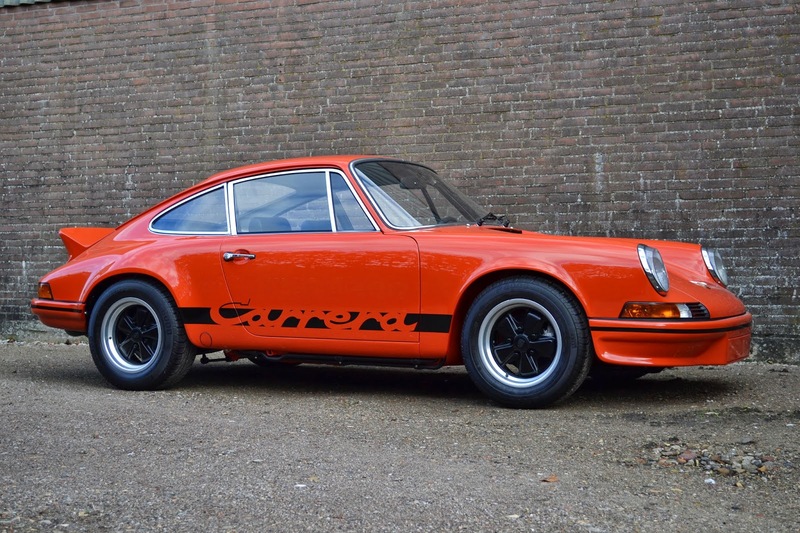 Bonhams is offering a 1974 Carrera 2.7 MFI at their Goodwood Revival sale on September 13, 2014. 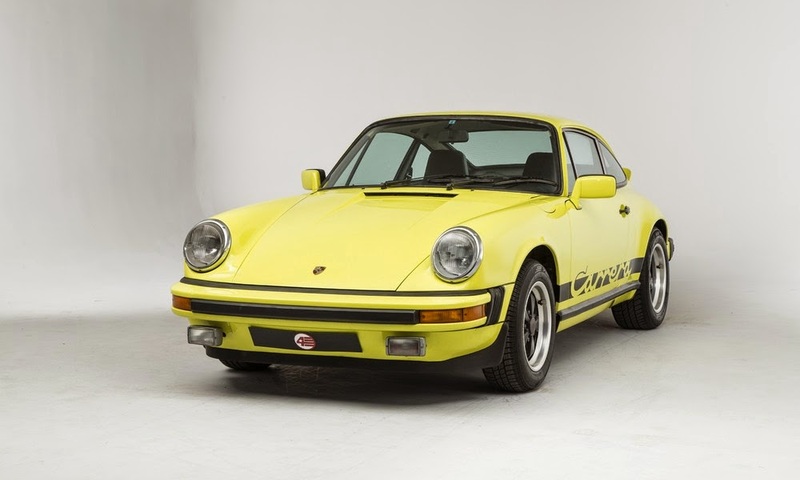 This Carrera features several details typically only found on Japanese market 911s: driver and passenger "golf club" mirrors (also fitted in Australia), special rear seat bottom to meet road registration regulations, front US-style yellow reflectors, etc. 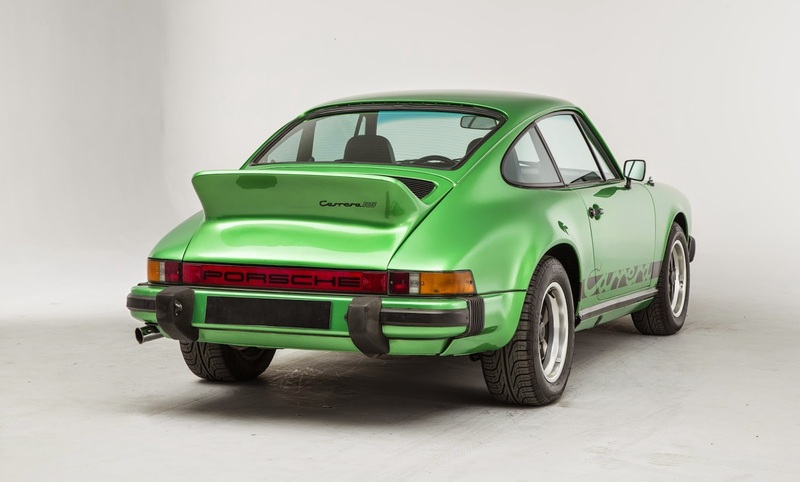 The Bonhams description doesn't state what the original color was, but the factory never offered ducktails with metallic paints as they were having adhesion issues with the metallics to the fiberglass. 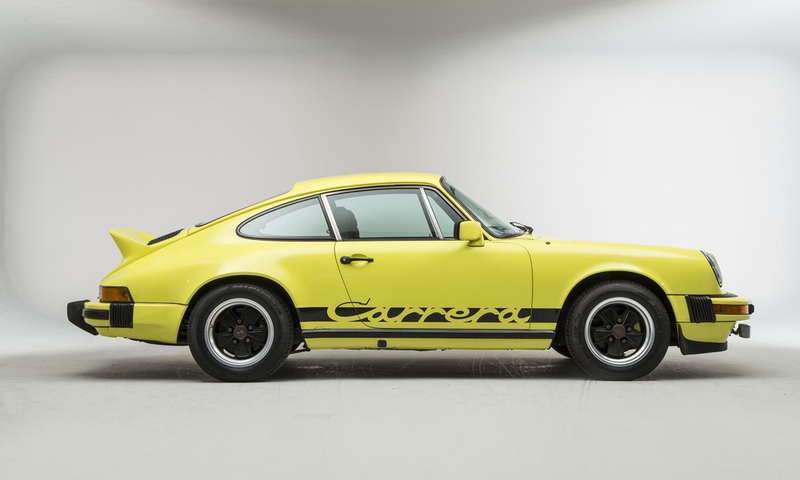 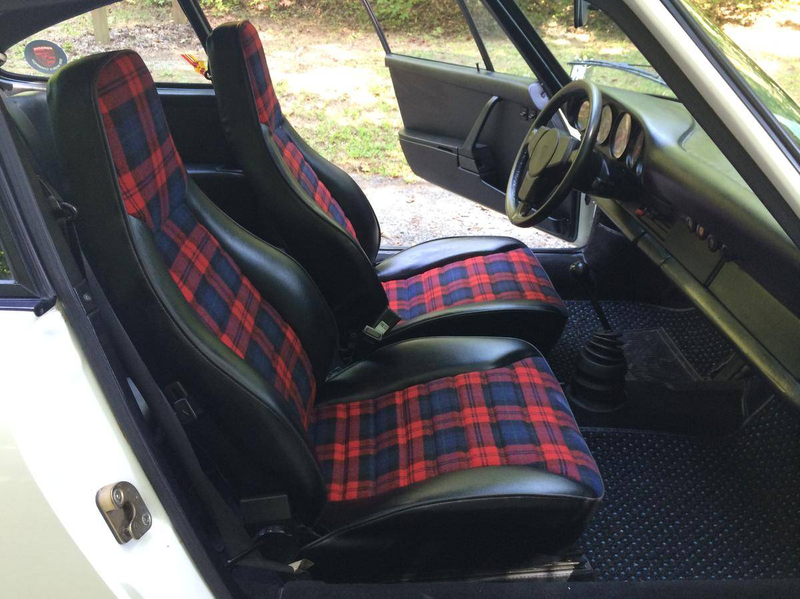 This Carrera has later style tinted windshield fitted, Carrera RS decal, later style wheel caps with the tool holes, after market speakers, and the interior appears to have been replaced at some point in the past. 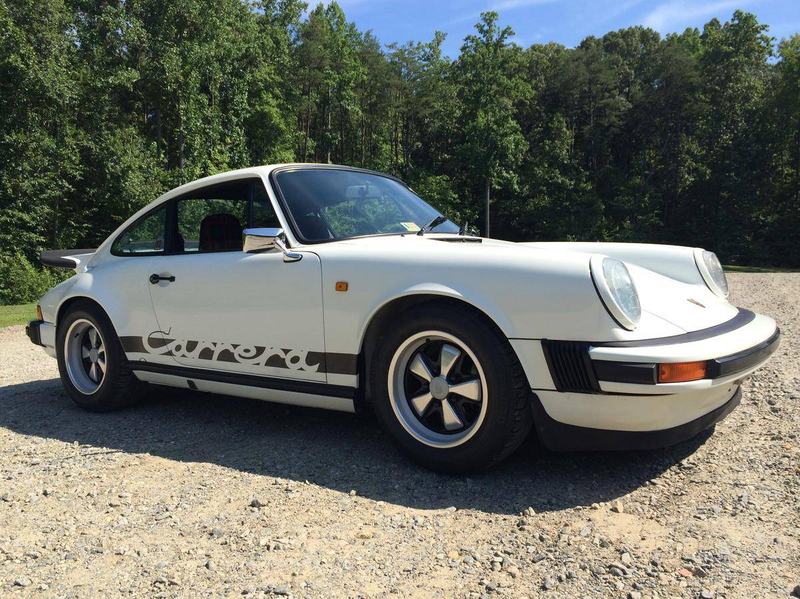 Equipped with the very rare AC option, which you seldom see. 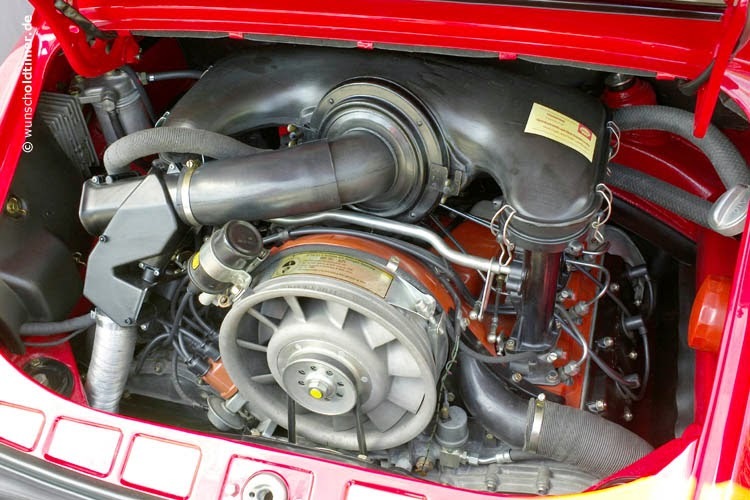 The engine bay needs some attention and is missing all the decals, other than what appears to be an airbox decal. 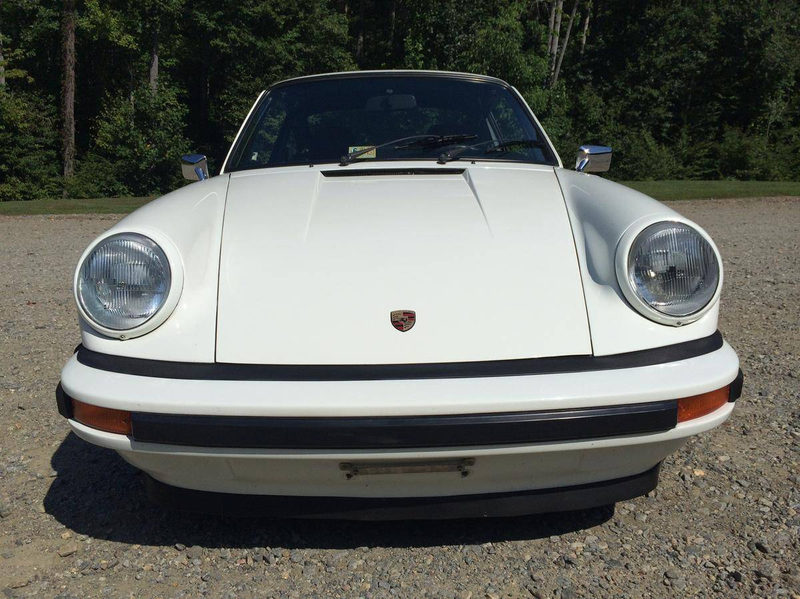 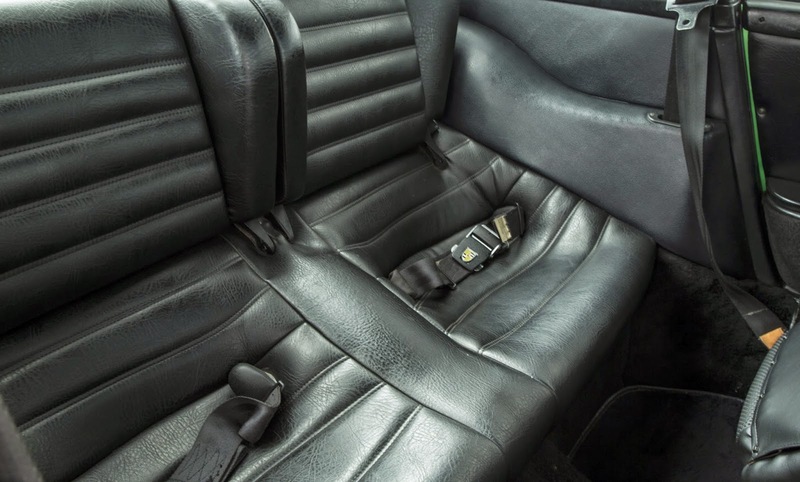 The 1974-1976 Carrera 2.7 MFI, and early 911s in general, have been bringing very strong prices this last year. 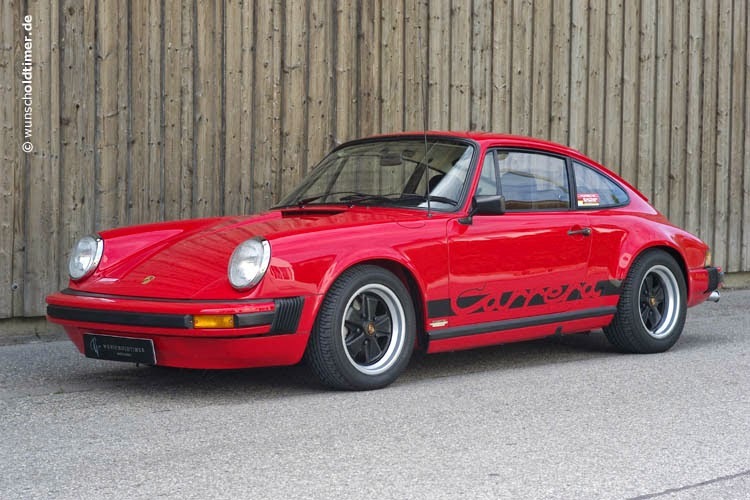 It will be interesting to see if this trends continues at the Bonhams Goodwood auction. 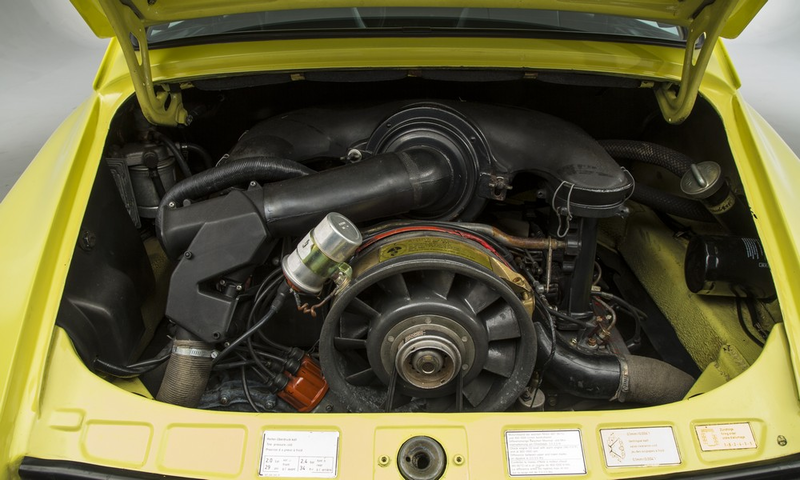 The legendary Porsche RS resulted from the Zuffenhausen factory's realisation that the excess weight of its top-of-the-range 2.4-litre 911S production model restricted its development potential for racing. 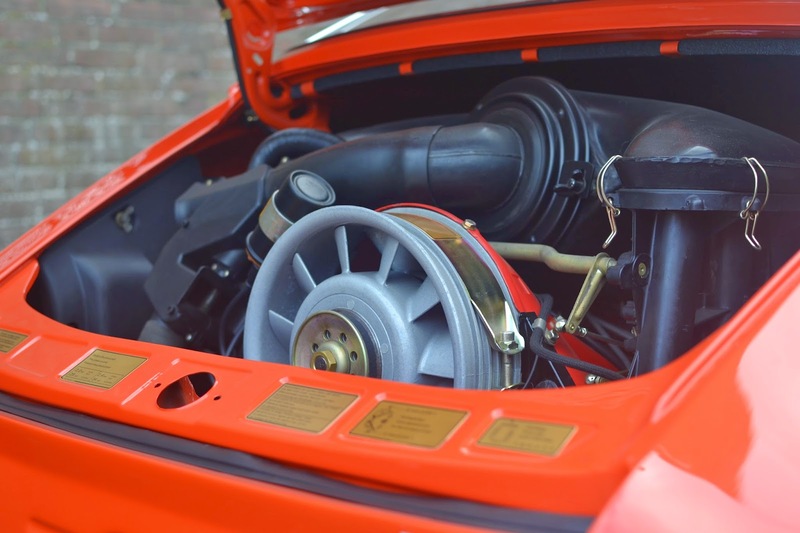 It was therefor decided to produced and homologate a special lightweight production variant for competition purposes, which would also incorporate, as standard, specific performance enhancements forbidden as post-production modifications. 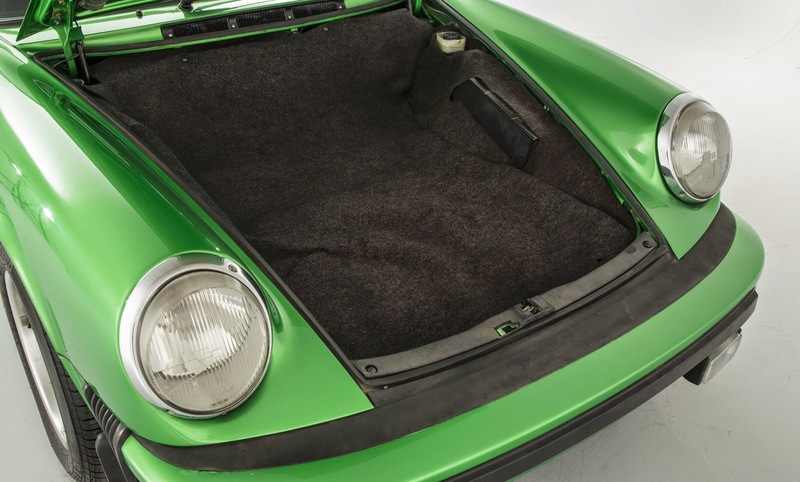 The result was the Carrera RS (RennSport), which featured thinner-gauge metal in its doors, roof, boot lid, floors and even in the gearchange platform. 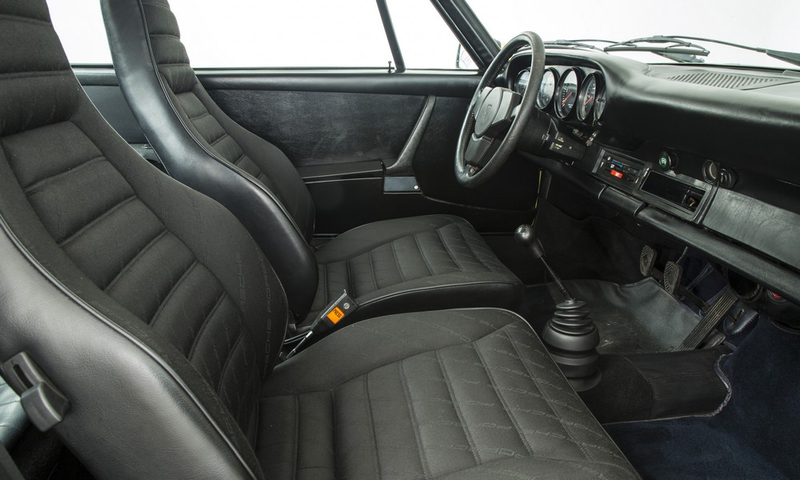 Thinner window glass was provided by Glaverbel and most of the standard sound proofing was removed, while performance modifications included enlarged rear wheel arches to accommodate 7" wide wheel rims, the first of the famous 'duck's tail' spoilers and the newly enlarged, 2.7-litre, 210bhp engine. 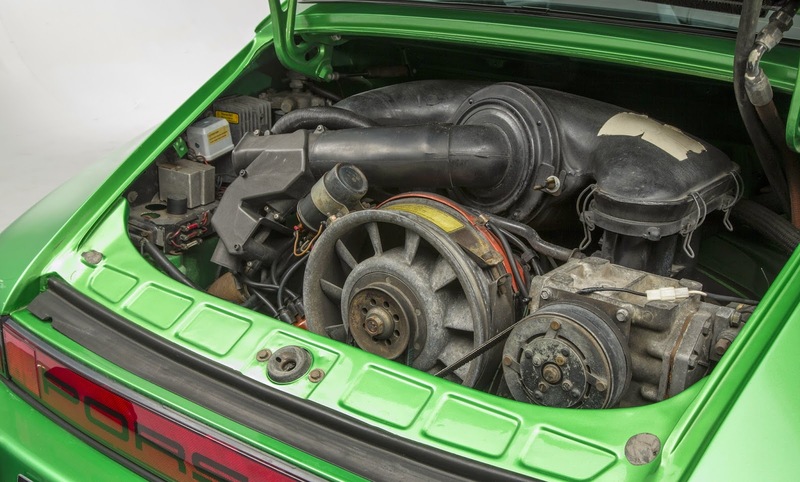 These alterations resulted in the RS having a top speed of around 150mph while ensuring that it remained stable and controllable right up to the limit. 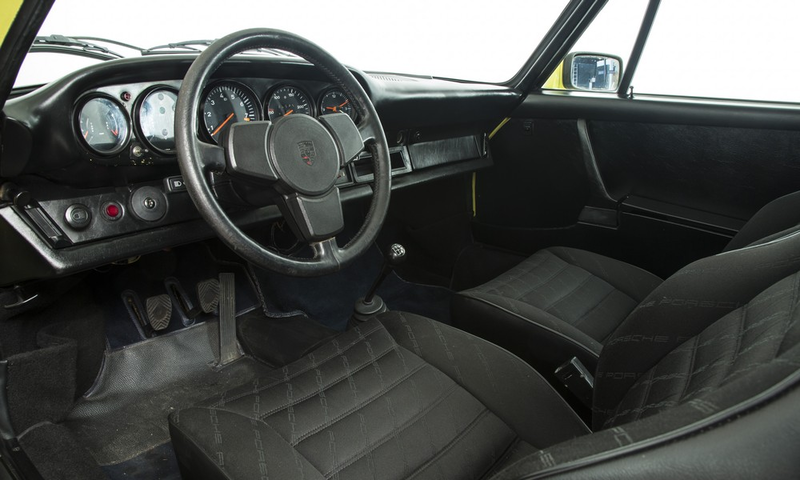 The homologation regulations required that cars had be built to the lightweight, racing specification; customers wishing to purchase a Carrera RS for the road had to specify the Touring package (order number '472') which cost an extra DM 2,500 (£430) and offered the greater comfort of the 911S's trimmed and upholstered interior. 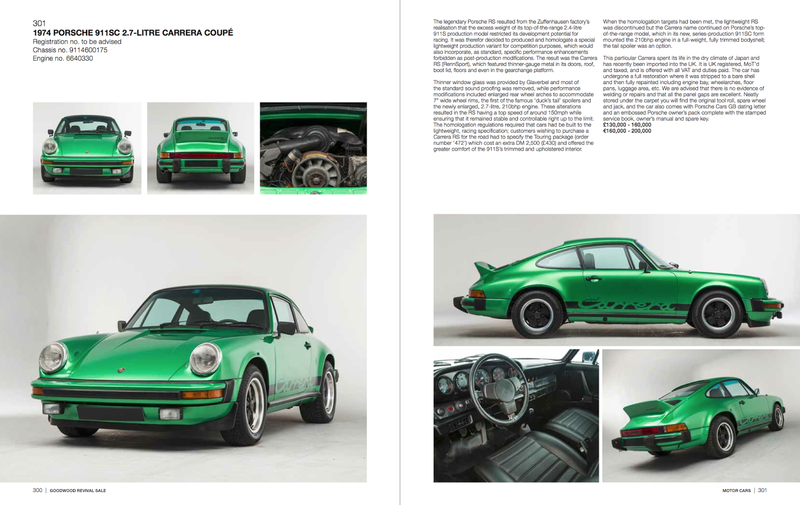 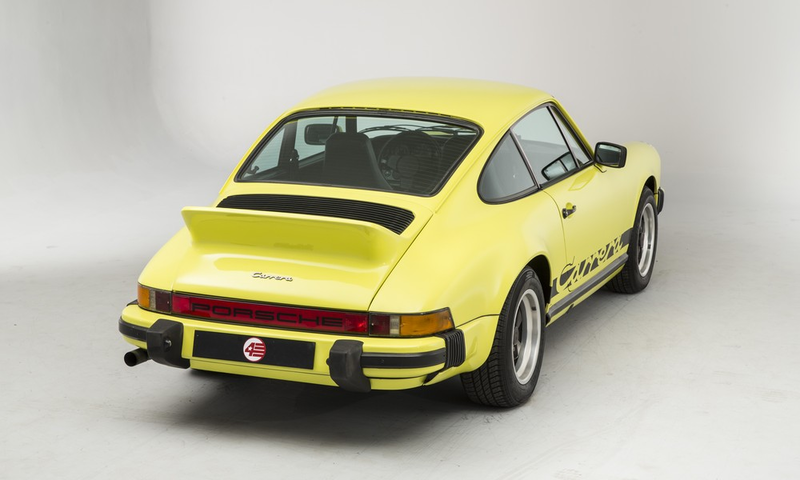 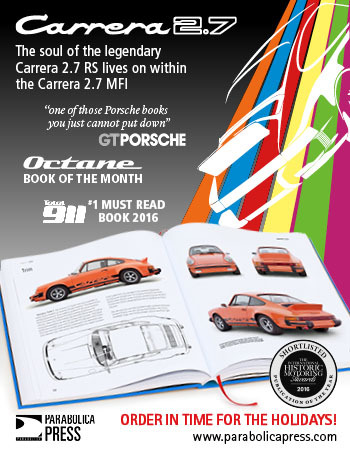 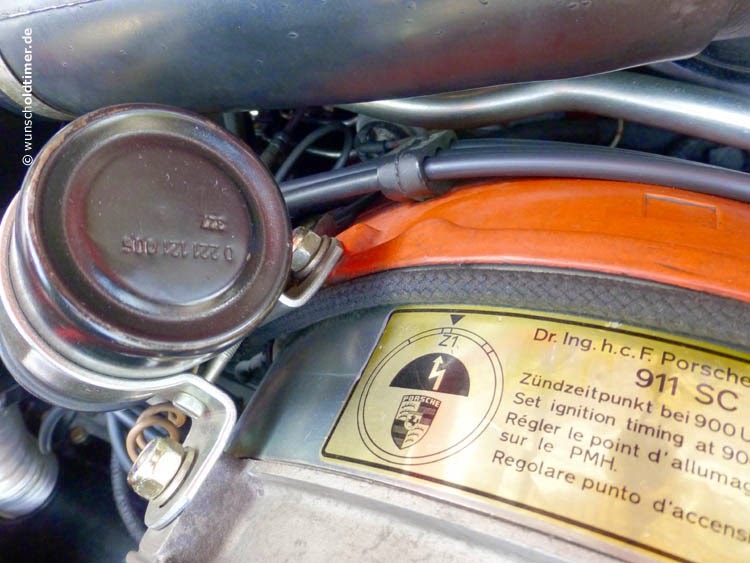 When the homologation targets had been met, the lightweight RS was discontinued but the Carrera name continued on Porsche's top-of-the-range model, which in its new, series-production 911SC form mounted the 210bhp engine in a full-weight, fully trimmed bodyshell; the tail spoiler was an option. 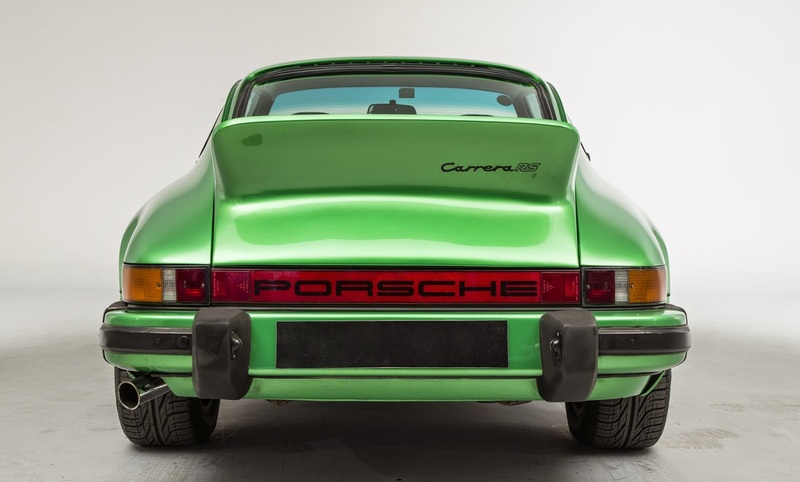 This particular Carrera spent its life in the dry climate of Japan and has recently been imported into the UK. 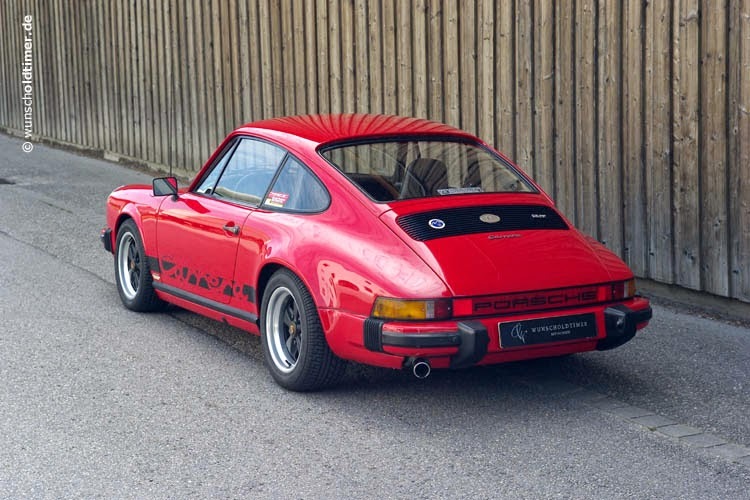 It is UK registered, MoT'd and taxed, and is offered with all VAT and duties paid. 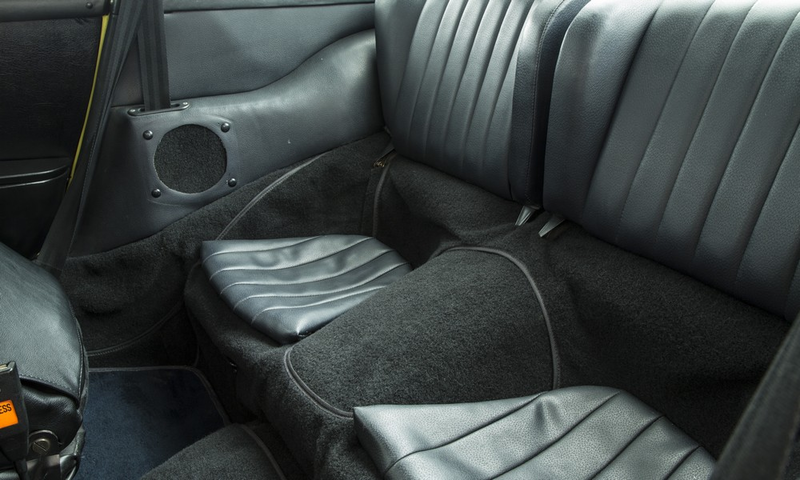 The car has undergone a full restoration where it was stripped to a bare shell and then fully repainted including engine bay, wheelarches, floor pans, luggage area, etc. 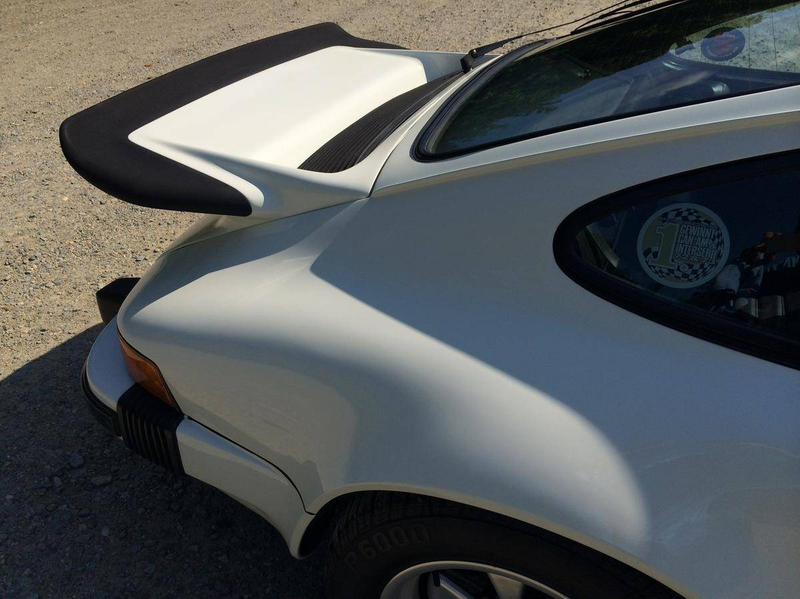 We are advised that there is no evidence of welding or repairs and that all the panel gaps are excellent. 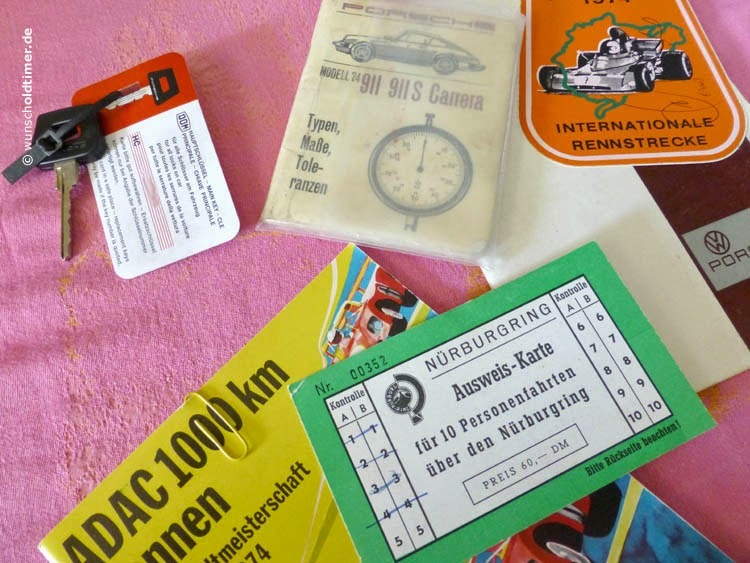 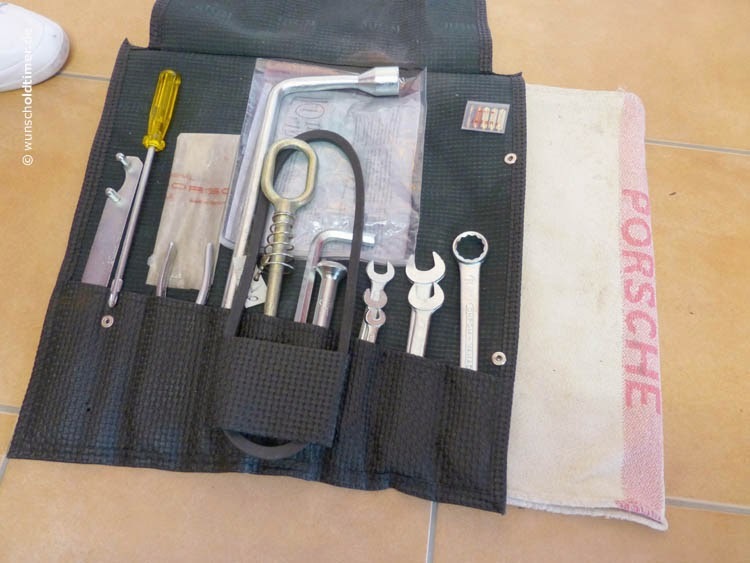 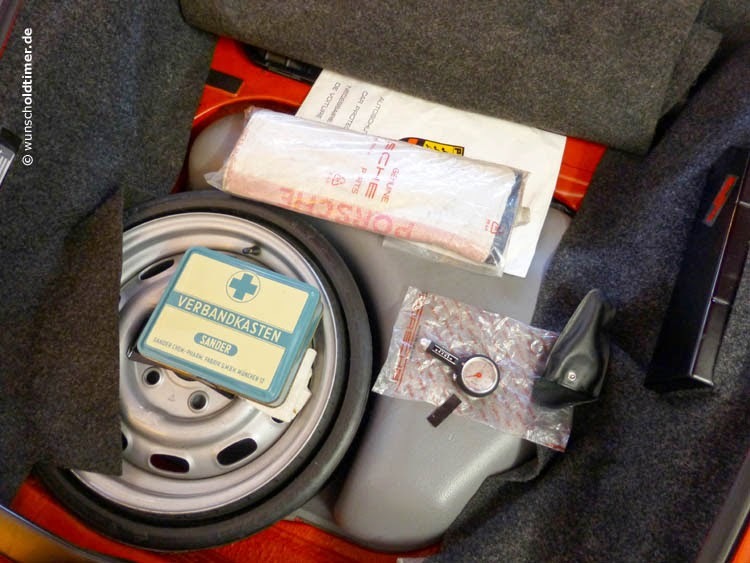 Neatly stored under the carpet you will find the original tool roll, spare wheel and jack, and the car also comes with Porsche Cars GB dating letter and an embossed Porsche owner's pack complete with the stamped service book, owner's manual and spare key. 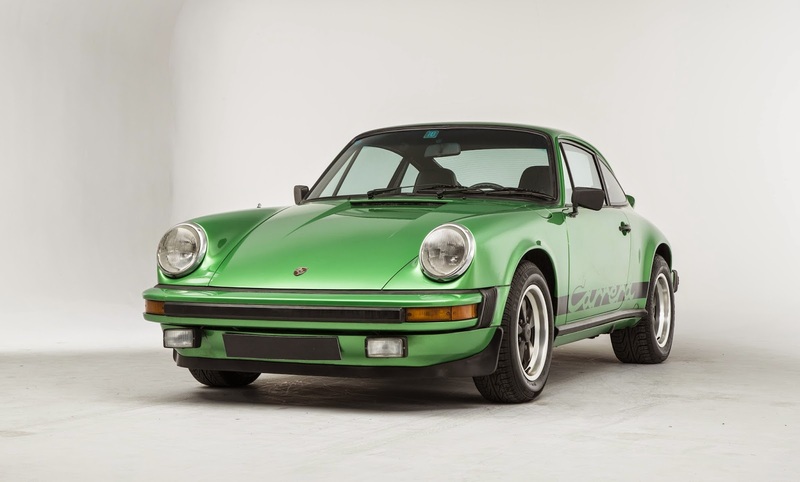 Bonhams estimate €160,000 - 200,000 (approx. 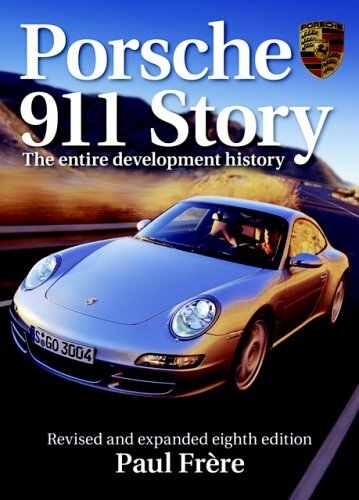 $210,000 to $260,000 USD) plus approximately 13% in buyer's commission.